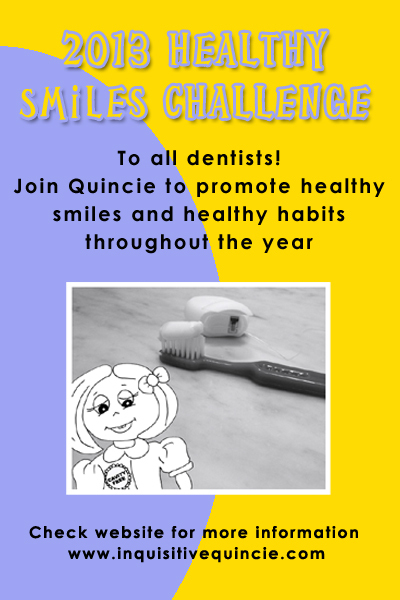 We started the year with a pledge to promote healthy smiles. And, with a brand new website, we hope you join our challenge. Request information here. 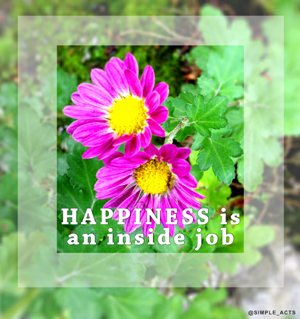 You can also leave a comment too, we’d love to hear from you.